A nice compilation put together by pete, this album boasts some of their best singles of the 60s era, inlcuding 'the seeker', 'anyway, anyhow, anywhere' and the long version of Magic Bus. 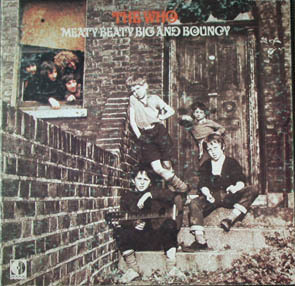 Makes a perfect album for someone new to the who. Came with a poster and an explanation of each track by pete. A very nice compilation made by John, who searched though all the tape boxes at track records. 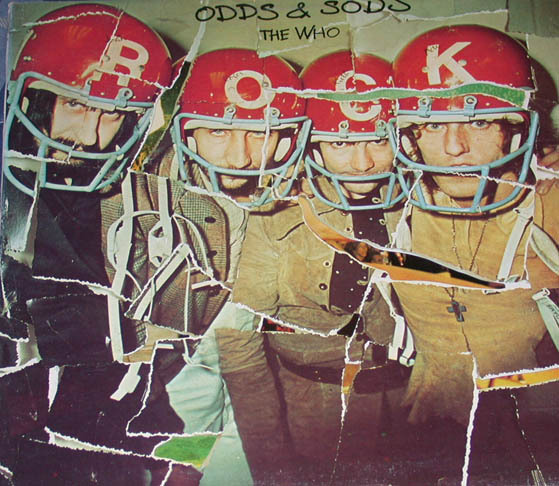 Postcard was destined for an EP that the who were to make. Has actual sounds recorded in the various countries where the who have toured. Now I'm a farmer was also destined to be for the ep, and deals with life on a farm...Little Billy was a song written for the cancer society against smoking. Sadly, it was never released. Too much of anything was salvaged from LIFEHOUSE (who's next project), as well as Pure and easy. I'm the face was the who's first single, written by Peter meaden, when they performed as the high numbers. Naked eye was for the ep and also appears live on live at the isle of wight. Long live rock was featured in a movie called 'That'll be the day' and was the beginnings of quadrophenia.